Solar window film are a unique product specifically designed to reduce the build up of heat within the office or home environment. With a variety of grades and finishes the film will reflect away the suns energy before it enters the room, making it a more effective solution than traditional methods of blinds, which allow heat to enter the room. Solar control film blocks out up to 99% of the sun’s harmful UV rays. On bright sunny days or low lying sun during the winter months, solar control window film will cut down on glare, whilst maintaining the view and without sacrificing the natural light. With environmental pressures and rising energy costs, solar window film can help reduce the strain on air conditioning units, resulting in lower running costs. 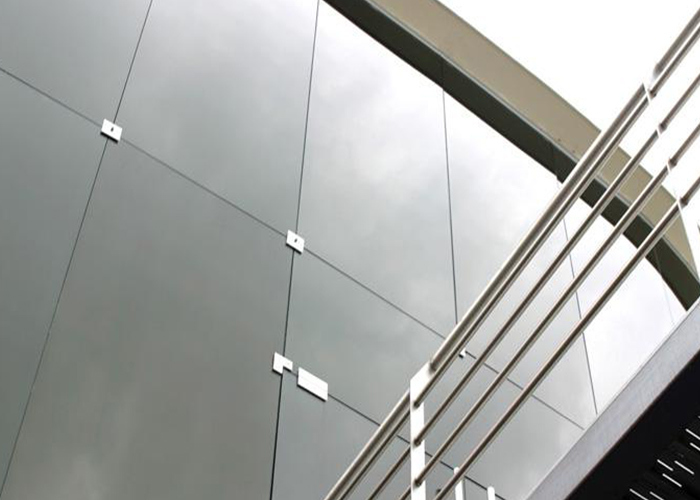 Is the result of heat, light and UV rays, solar control film provides an effective barrier against all three. By cutting out up to 99% of the sun’s harmful UV rays, our range of films have an equivalent sun protection factor of 285.